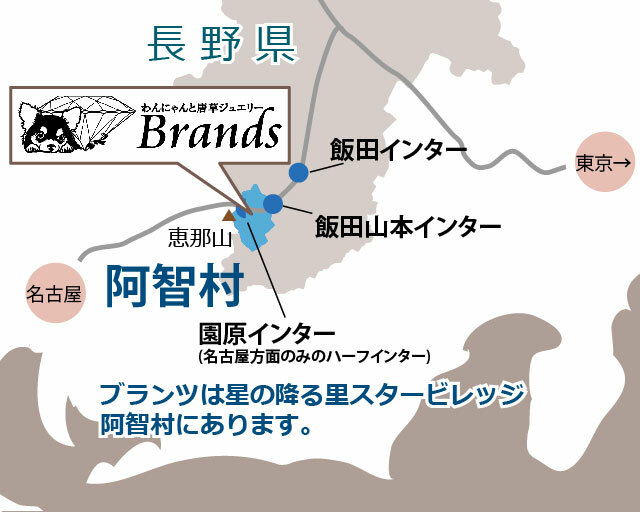 Brands is a small jewelry shop owned by artist Okumura, who is well talented in designing original dogs and cats motifs, also in using the famous Japanese pattern the Asakusa. 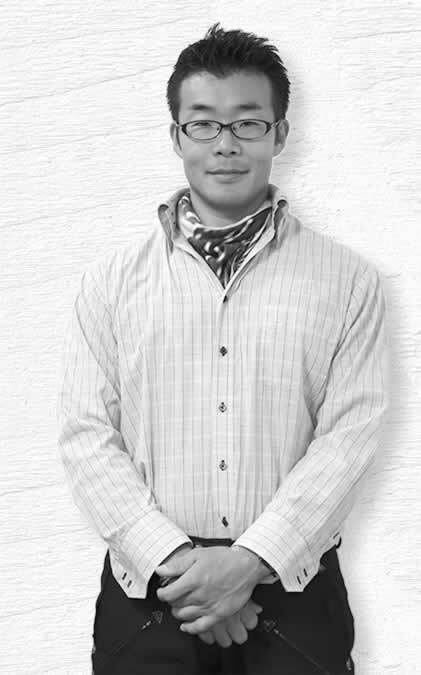 Brands is a small jewelry shop owned by artist Okumura, who is well talented in designing original dogs and cats motifs, also in using the famous Japanese pattern the Asakusa. Every single one is handmade. All jewelry is original. You can also order YOUR originals also. No.1 Every meetings with the customers are neatly done with high respect and honor. The details would be redone until the customers are highly satisfied. No.2 The Artist has done over 1000 pieces. He will advice and offer you the best qualities. No.3 There are only the things that a small atelier can do for you. Warm consulting, customers tiniest wills are fulfilled, advices and offers just to have the best of the best jewelry just for you. 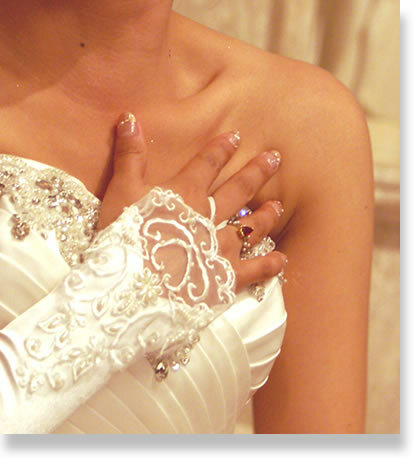 Jewelry is given to the loved ones on various occasions. The jewelry becomes fulfilled with sweet memories with the time they are with their owners. That memory itself is the Treasure Box. When you glance at your jewelry, does your Treasure Box arise? We believe that the jewels we have provided to the customers becomes their very own treasure box. Jewelry is filled with the same memories and happiness as of their owners. And soon, the jewels itself becomes the owners Brand. Each piece is a brand new Brand of its owner. 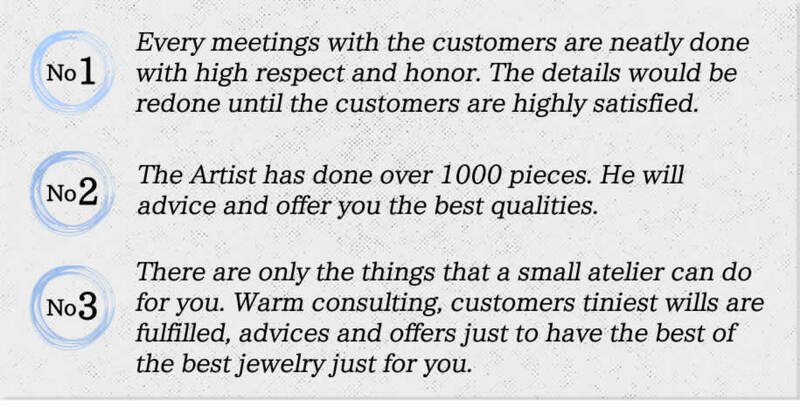 That is why we call our jewelry BRANDS. Since a boy, he loved animals, especially dogs and cats. He also loved to draw and create things with his hands. There are people whom would like to have their beloved pets as a jewelry to wear, having them to feel they are always with them. When having a meeting with his customers, his intentions are clear. To be able to create the very same pet in jewels. He would ask for your favorite facial expressions of your pet, what you love them the most at doing, etc. Listening to the customer`s every word and will creates the new life by his hand piece by piece. "My goodness, he sure looks just like him!" "She did look at me in this same way!" These are actual customers voices once their jewelry is completed. Why an ivy motif? 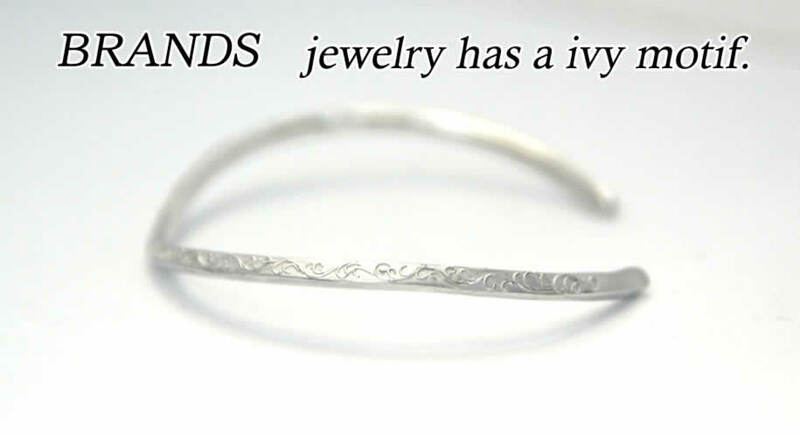 Just like an ivy with such energy full of life itself, growing upward and upward, Brands handmade jewelry wish to be full of life and energy, always reaching out to those in need. To those who dream an energetic and strong willed life, the ivy motif will surely support them throughout their lives. Having ivy or any other living plants, and pets by your side at all times will give you the energy and strength to add to your daily life. That itself is the concept and design of BRANDS. "I want to always be with my pet." "I want a remembrance of my dog who passed away." "I want to have a jewelry that looks just like my dog." 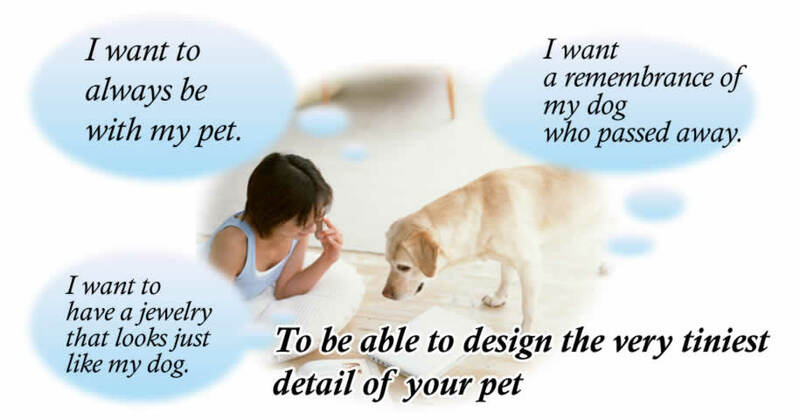 To be able to design the very tiniest detail of your pet, the designer will ask many questions to customers such as "What pose do you love? Facial Expressions? What makes you in love with your pet?" Everything you would wish to include in your piece of jewel the designer will listen to your every word. By then showing you step by step on how he will create your dream jewelry. "We wish to include our hobbies in our rings." 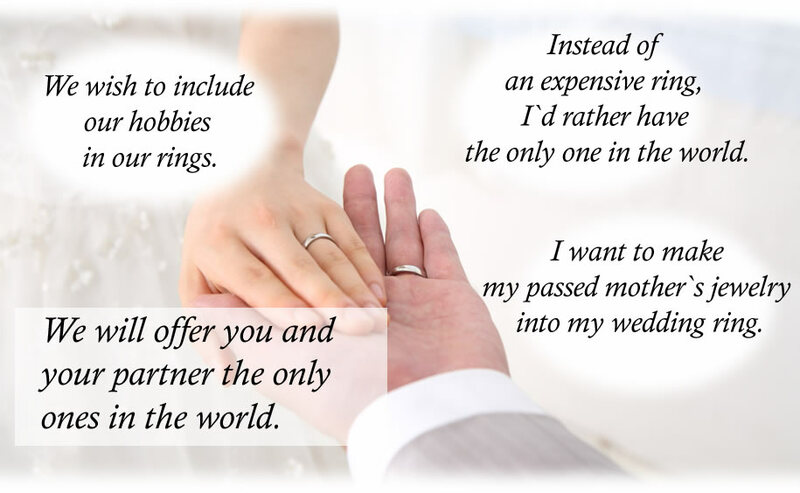 "Instead of an expensive ring, I`d rather have the only one in the world." "I want to make my passed mother`s jewelry into my wedding ring." We will offer you and your partner the only ones in the world. Also remaking memorial jewelry, bringing them to new life. My partner and I want to design our own rings. These are examples of what we can offer you on your special occasions of a lifetime. We believe that the ring passed on to the next generation is filled with so much memories and love of your parents, grandparents and so forth. 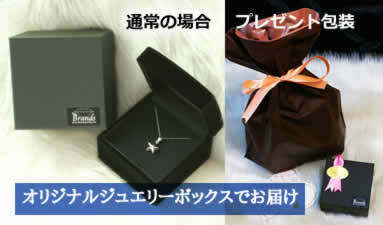 BRANDS wishes to remake your special jewelry. Brands would first "buy" your precious ring. Then we will make arrangements to remake the ring into what you wish for. By reusing all of the ring, the precious memories and moments left within the ring shall always be with you. These are samples of order made jewelry that has been created. 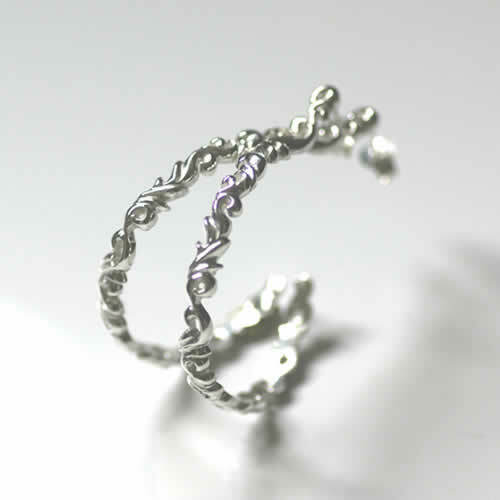 You may contact us by the number listed such as "I want to make a jewelry like No.1"ETC. If there isn`t anything you are looking for please feel free to contact us in specifically on what you would like to order. The prices listed in this link are average prices which is based on what was created before. Prices may vary depending on the gold, silver, platinum, etc., the price ranges, the gems, etc. If you are able to bring in the base of the jewel such as gold, silver, platinum you will be offered a very reasonable price. BRANDS will ask for deposit of either half the price or the full deposit once the order is made. Once the order has started, there would be no refund of the deposit. 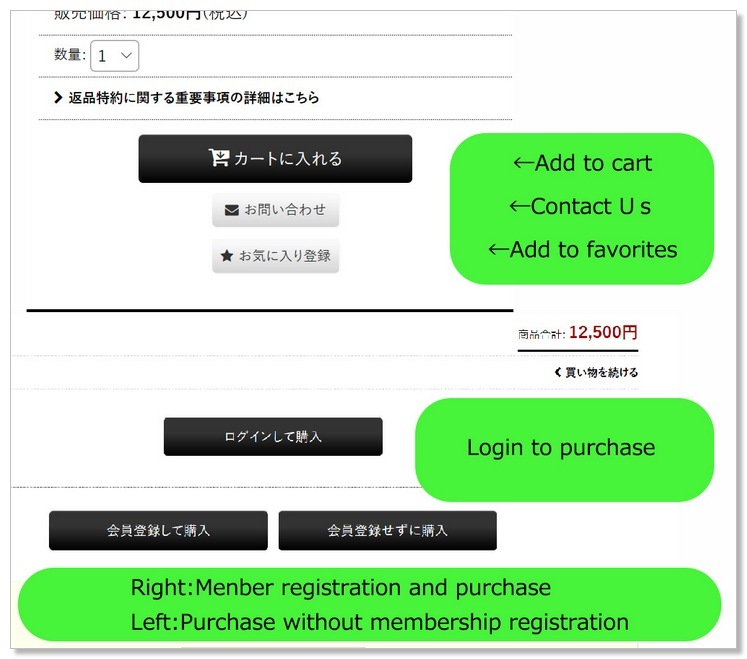 The deposit price is including shipping , the boxes for the jewelry. Tax and other handling charges are NOT included. The orders will be done within a month and a half. Varies in difficult designs and order listings. Asia ¥ 500 / about 1 week. 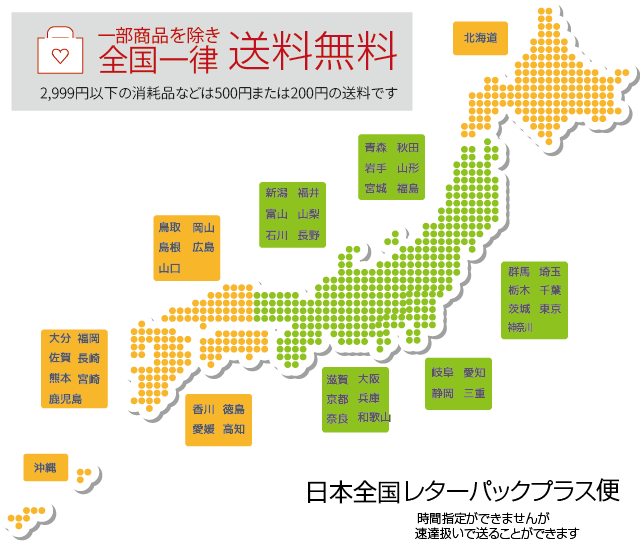 Other ¥ 800 / within 2 weeks. China ¥1,400 / about 2 days. Australia ¥2,000 / about 3 days. United States ¥2,000 / about 3 days. Europe ¥2,200 / about 3 days. Copyright(C)　brands-jewelry　All rights reserved.